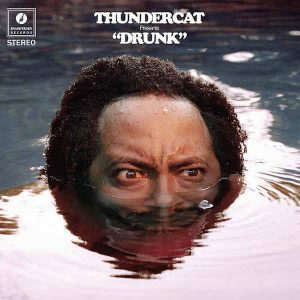 At the behest of listener (and former guest Devin Jackson Mullen of Anxious Kids Make Good People), today we’re taking on Drunk, the latest project by Thundercat, the stage name of grammy-award winning bassist Stephen Bruner. Composed by Bruner, but with the help of long-time collaborator Flying Lotus and a myriad of guest artists, Drunk is a 23-track wormhole that explores the inventive and demented mind of the talented bassist — under any and all of life’s circumstances. 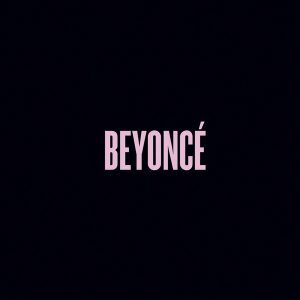 Let’s explore the album together before broadcasting a monster monologue [@2:19:21 – @2:40:24] covering the ethics of criticism, a response to an artist, and some changes to the format of the series. Happy New Year from Crash Chords! Due in part to the holidays, but mostly to flu season, we took a short break and now it’s time to play catch up! It’s the race to Ep. #225 as we kick off the year with FIVE consecutive days of the Crash Chords Podcast. 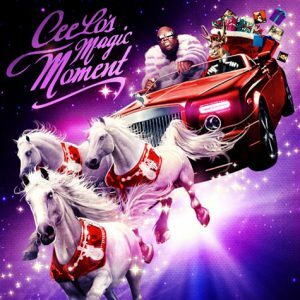 Today we commence with the first in the lineup by following through with our December guest’s own listener pick. 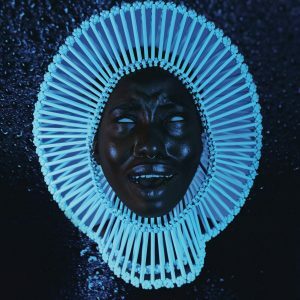 Many thanks to Mike Rugnetta for spurring us to tackle the third signed album by Childish Gambino—that is, the stage name and alias for actor and comedian Donald Glover—euphorically titled “Awaken, My Love!” Come join us for an analysis of the album and also for a discussion on music suggestions that always seem to come with warnings and caveats. 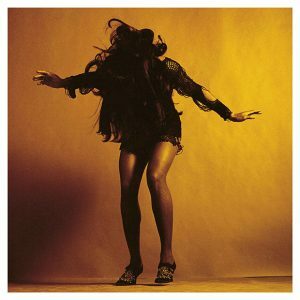 The April 1st comeback of the 2007 supergroup The Last Shadow Puppets (formed by Alex Turner and Miles Kane) has unveiled Everything You’ve Come to Expect, an album brought to us courtesy of listener José (Nokjaw). Let’s all dive into the album together before confronting our topic [at 1:41:15], which explores the physical limitations of musicians and how certain artists have managed to overcome them. Harkening back to her first appearance in CCP Ep. 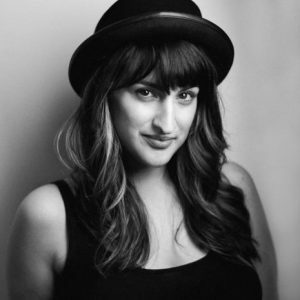 #45, Kita St. Cyr makes good on her promise to deliver us something from the Far East with her much-awaited return. 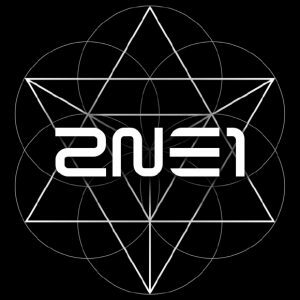 Her choice: Crush by the immensely popular K-Pop girl group, 2NE1. Then, a discussion on cultural diffusion, as stemming from K-Pop’s relatively recent U.S. debut. From South Korea’s Psy to Japan’s Babymetal, what does it take to steal Western attention? 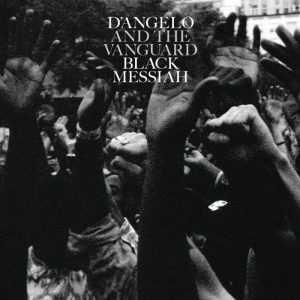 Courtesy of Mark H., we welcome our first fan-pick of the year by taking a trip through the long-awaited Black Messiah by D’Angelo and the Vanguard. Breathing new life into R&B and blending it with modern themes, D’Angelo’s re-emergence after a 14-year hiatus has appeared to pique critics’ interest in just about every corner of the field. Following the album, we then say a few words on the oldest theme in the book: LOVE. In any form, the ‘L’-word’s thematic presence in music is so ubiquitous as to almost be shrugged off. 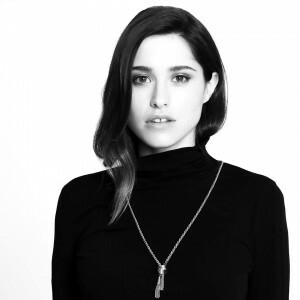 What keeps “love” fresh, and why the compulsion to wear one’s heart on their CD-sleeve? Finally giving the biggest collaborator of the music industry his due, this week’s review spotlights Pharrell Williams’ latest solo album, GIRL With the artist’s smooth rhythms and groovy textures, it’s no surprise that his singles seem to find their way to every DJ’s library. Simply put, they’re easy on the feet. And so, for our discussion, we open the floor to dance music! We cover its varied history and cultural quirks, so be sure to boogie down with us after the review. Hey folks, it’s our year-end special! Buckle up, this one is a bit longer than usual. Enjoy and Happy Holidays!